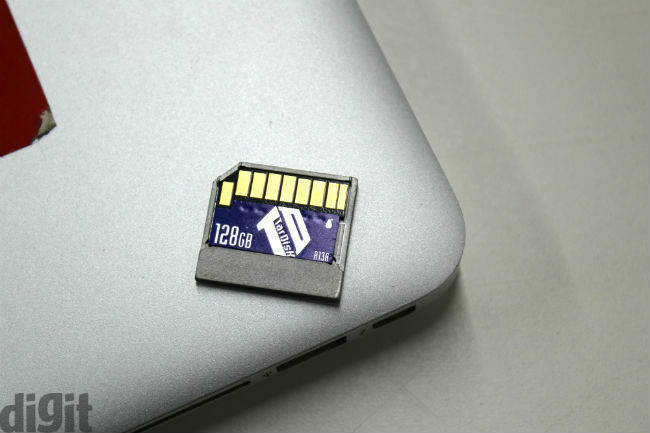 One of the biggest problems that I have faced with my MacBook has been storage. 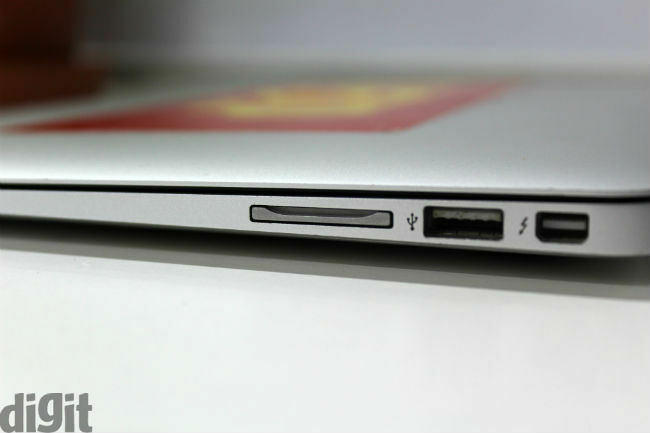 I had postponed my purchase decision by six months just because I wanted the 256GB variant of the 13-inch MacBook Air. Since I like storing a lot of music, movies and photos locally, storage is very important for me. You can imagine the trouble that I go through each time I need to clear up my storage, due to the lack of ample storage space. My temporary solution was to use an SD card or a really small (in form factor) USB drive. The SD card seemed like a more viable option as I simultaneously use both the USB ports regularly. The biggest disadvantage here was that I had to use the SD card as an external drive, so somewhere in my mind, I had to maintain a log of what data was stored internally, what data was on the SD card and what data was on the external HDD. Also, the data transfer speed was affected. Sounds complicated, doesn’t it? Enter, TarDisk. 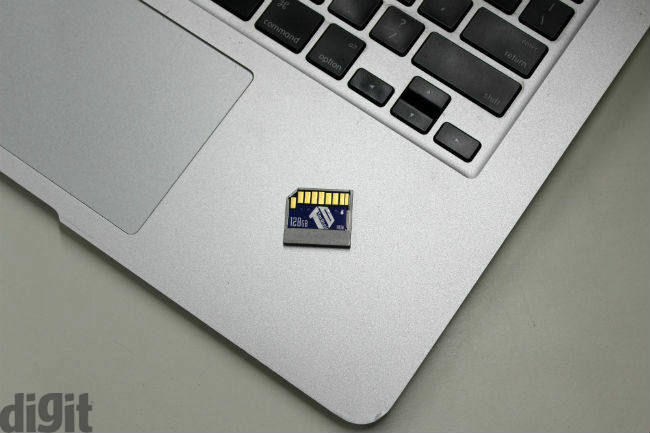 This little SD card-like contraption fits, you guessed it, into the SD card slot of your MacBook. The device isn’t inexpensive, and will cost you a whopping $149 (Rs. 10,000 directly converted) for the 128GB variant. Is this expandable storage worth the asking price? Setting up and installing the Tardisk Pear is as simple as plug and play. Well, sort of. The installation guide on the official website gives you a lot of things to take care of, but I didn’t go through it. The only thing I did was ‘turn-off’ Filevault, close all applications, and proceeded to insert the Tardisk in the SD card slot. I followed the on-screen instructions, and voila! I now have an additional 128GB of storage merged with my SSD. Safe to say, it is very easy to install Tardisk on your Mac. During the entire time I have spent with Tardisk installed on my Mac, I have certainly been happy with the additional storage at my disposal. Be it downloading files from the Internet, transferring them to and from a USB drive, the performance was seamless. I tried to fill my 377GB storage to the brim and there was no ‘out of the ordinary’ performance issue that I faced. The machine did start slowing down when the storage crossed 85 percent, but that’s something that I expected as my MacBook Air has usually always needed at least 40GB of free space. Uninstalling the Tardisk is something that requires special attention, so I recommend you go through the instructions before ‘Un-Pearing’, or dismounting it. 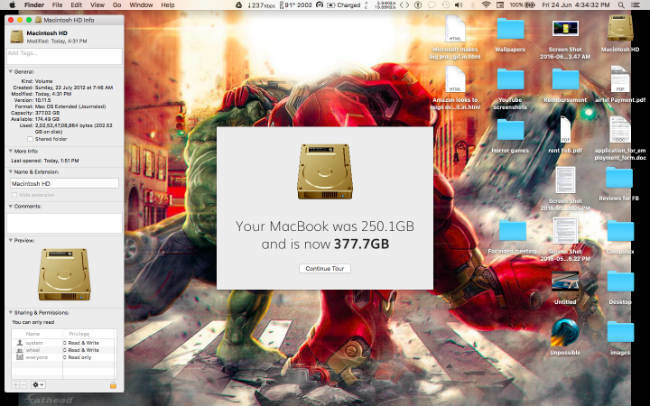 It really depends on how much money you wish to spend on adding storage to your Mac. You can get through by adding an SD card to the mix, which is a whole lot cheaper but with slower data transfer speeds, and the factor of the storage not being merged with the overall storage (the latter might be how some people like it). But, if you want to add 128GB or 256GB of storage and don’t mind losing out on the SD card slot (needless to say dropping more than Rs. 10,000 on the added storage), then yes, you can consider picking up the TarDisk. It is a device for those that value seamlessly added storage, or are looking to expand without any form of partitions on their drive. 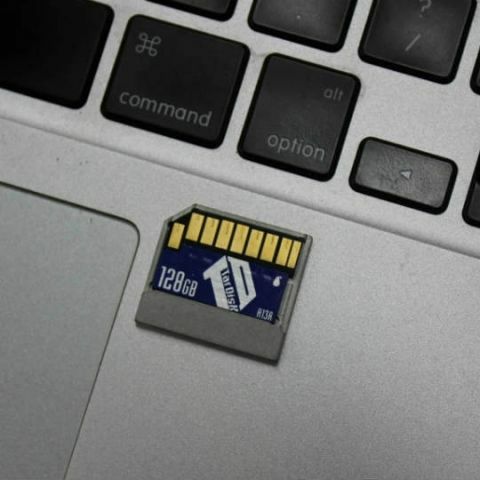 Personally, I’d get by with a 128GB microSD card in an SD card adapter. It would cost me about Rs. 3,000 and get the job done quite well, considering the price. 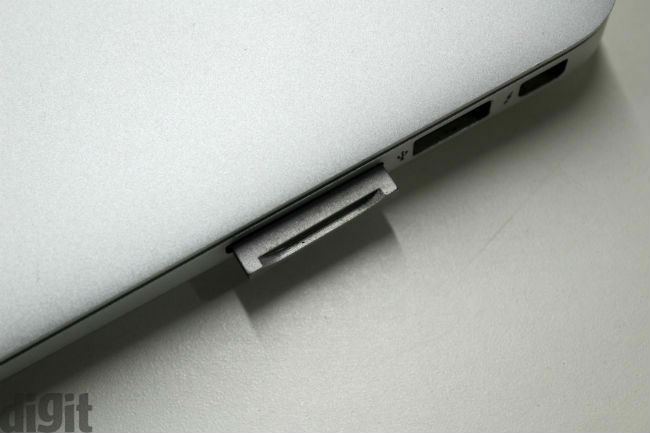 But if data transfer speed and no synchronisation issues is what you are looking for, the TarDisk is the way to go.